Thumbs up if you enjoyed =D? thanks for keeping me motivated! This is my 17th update /guide video for my Berserker (zerker) Pure, achieving 98 slayer 98 prayer and 50 defence by questing it up along with a review of the new Eoc (Evolution of combat) Slaying. Feedback or any other epic stuff i should know, in da comments! 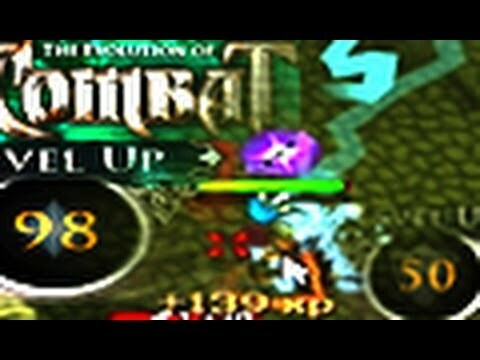 http://www.youtube.com/bonblochq for short epic videos like moneymaking guides! Supplying you with info since 2007!